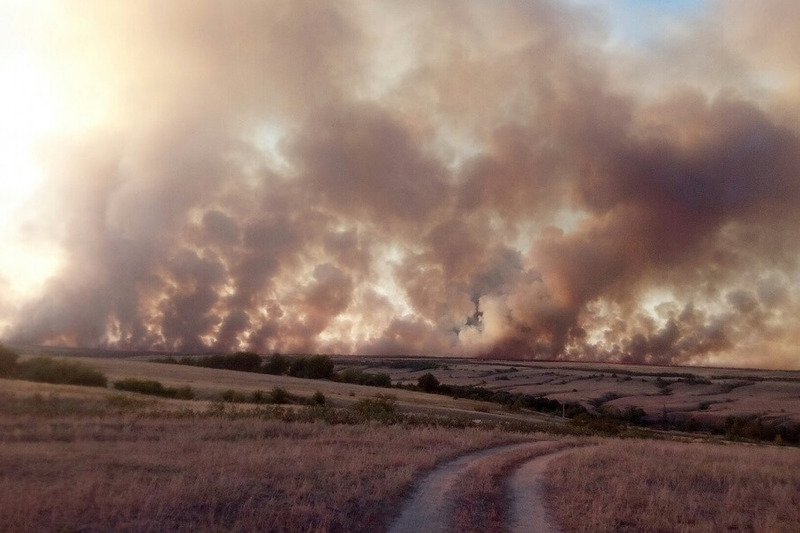 An emergency situation regime has been in effect in the Volgograd Region due to the fires. Over 6,500 people, more than 2,000 units of equipment as well as aviation of Russia’s Emergencies Ministry were involved in fire-fighting efforts. 0 Comment to "Putin gave instructions in connection with wildfires in Volgograd"